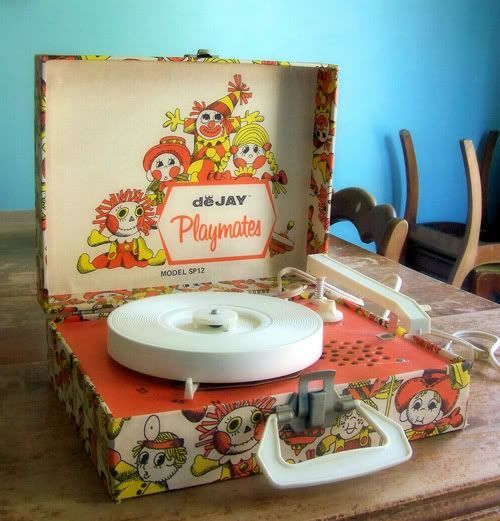 Cue second grade: You marched to the music, round and round the circle, strategically eyeing your classmates and waiting for your teacher to raise the record player’s needle (those born after 1985). The music stopped. You scrambled for a chair — any chair — to stay in the game. 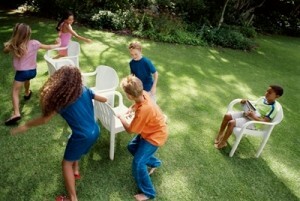 In his March 2013 Life Hacker article, Adam Dachis has tapped into our primal, musical chair instincts. He has cleverly illustrated how to choose an optimal seating strategy, in any configuration, that will allow you to fully participate in conversation, thus keeping you in the game. Note: the infographic has one graphic word of its own that some readers may not appreciate.